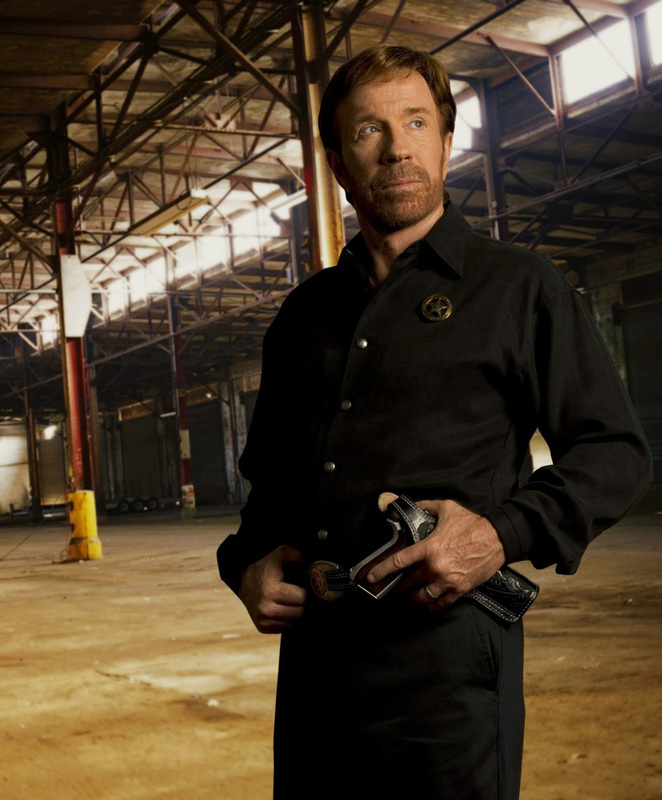 When a top-secret microchip goes missing and a series of brutal murders ensue, Walker and his Rangers face off against a conspiracy involving the North Korean syndicate and a traitorous defense contractor. 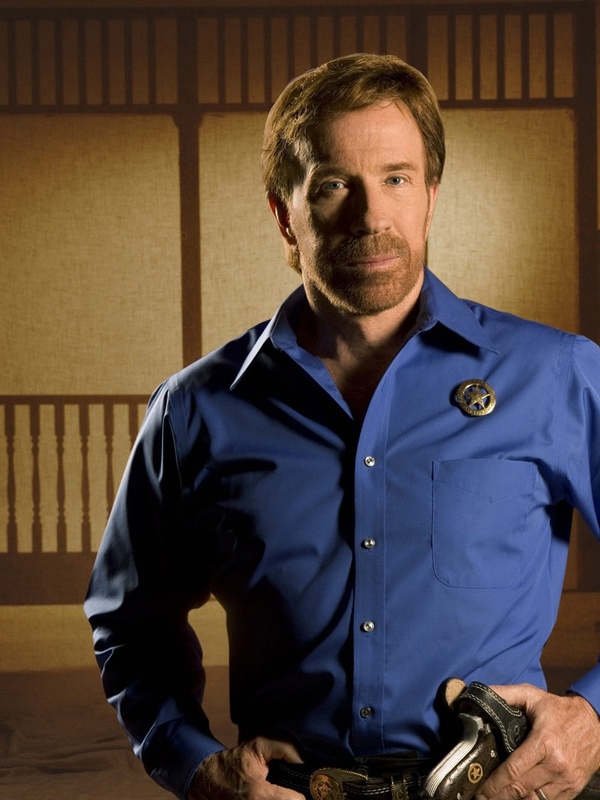 Meanwhile, after a fellow ranger is implicated in a double homicide, forensics expert Kay Austin desperately races against time to uncover evidence that could acquit him. 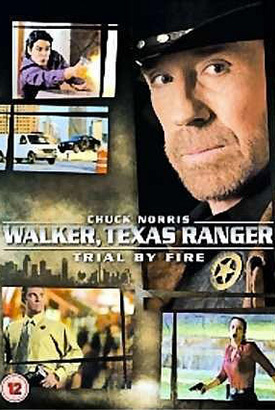 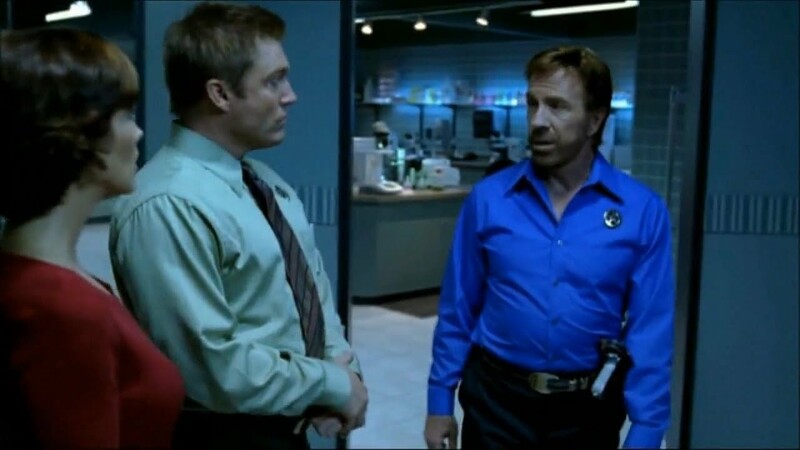 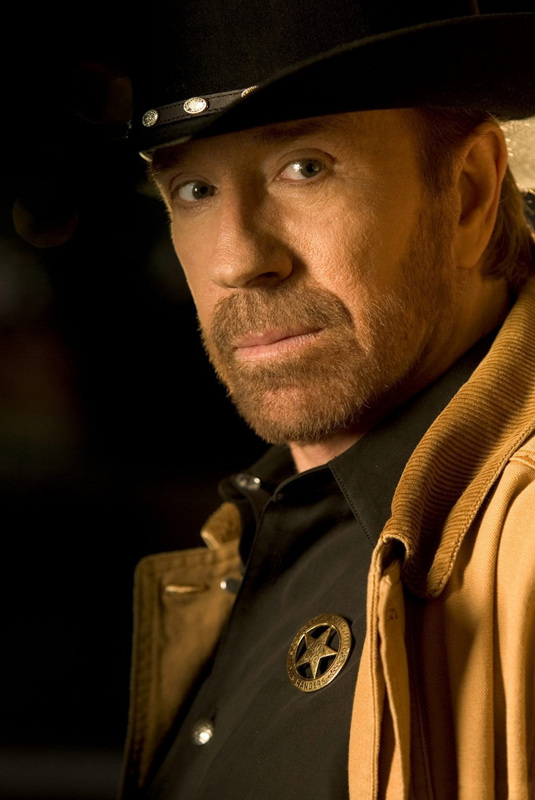 Packed with spectacular stunts and martial arts action, Walker, Texas Ranger: Trial By Fire will knock you out!